Highlighting moments from the “Rock and Worship Roadshow” Tour, the video includes clips of West on the road encouraging fans to be “all in” in every aspect of their lives, alongside shots of thousands of people singing along with West in a packed arena to the encouraging anthem. Spotify premiered an exclusive vertical version of the “All In” music video. 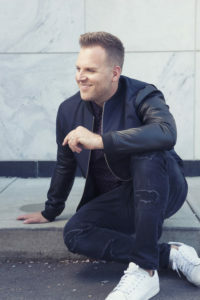 This entry was posted in Christian Contemporary, Music Videos, Reviews and tagged ALL IN, Matthew West by Kris Patrick. Bookmark the permalink.